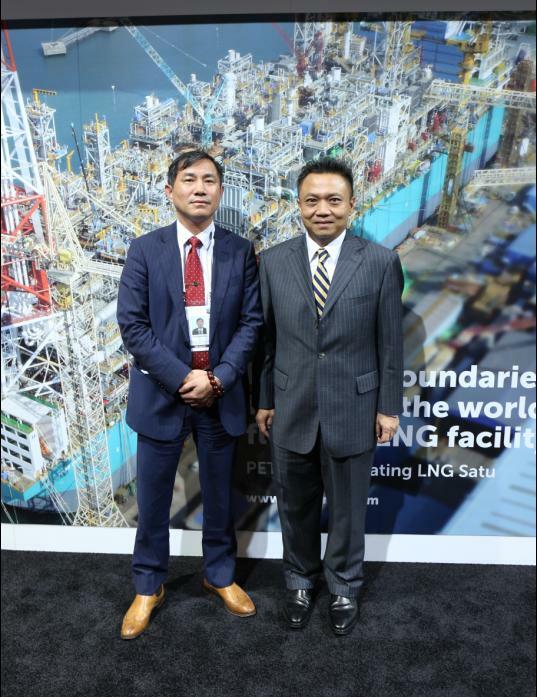 April 11, 2016 to 15, the LNG18 Conference and Exibition was held in Perth, Australia. 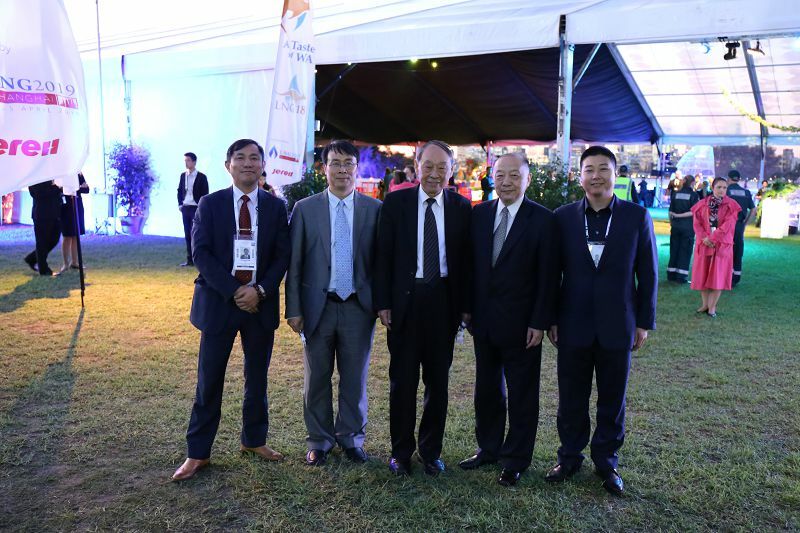 Huaying Group Chairman Mr. Shu Changxiong met the Top management of major companies in LNG industries, as well as Consul General of China Consulate in Western Australia and government officers in Western Australia. 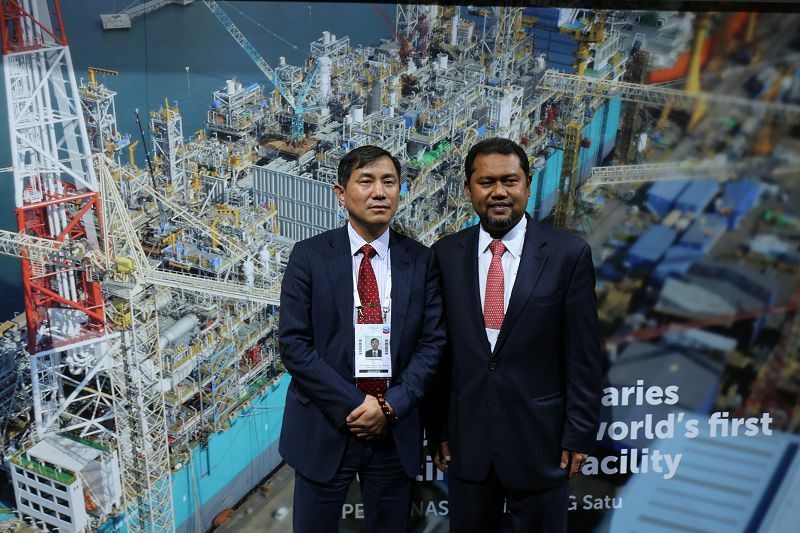 During the discussions mentioned above, Huaying built cooperation intention with major gas companies like Petronas, Chevron, Cheniere, etc. 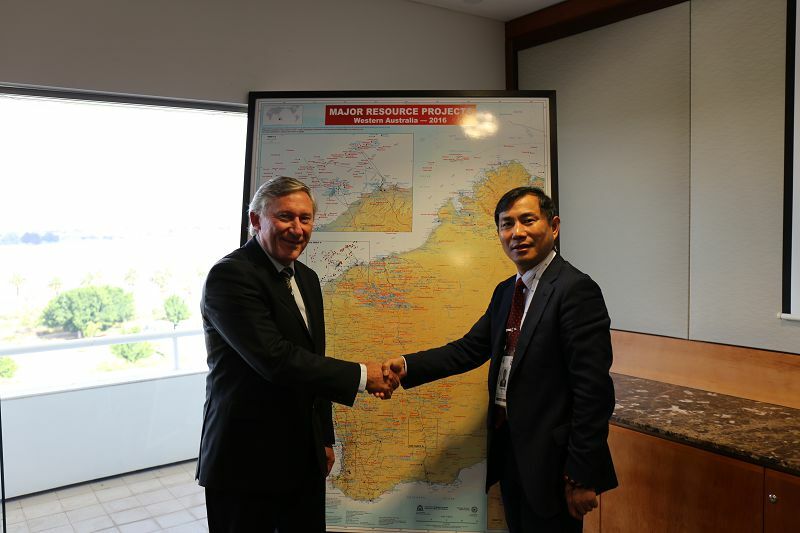 The company also got supports from both China Consulate in WA and WA government. 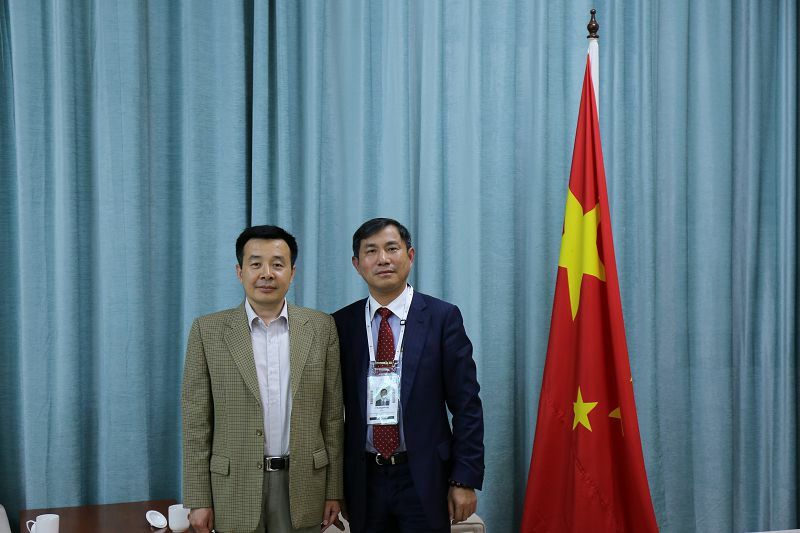 Meanwhile, we also built intention of consultation with GTT on the Chaozhou LNG receiving terminal project.